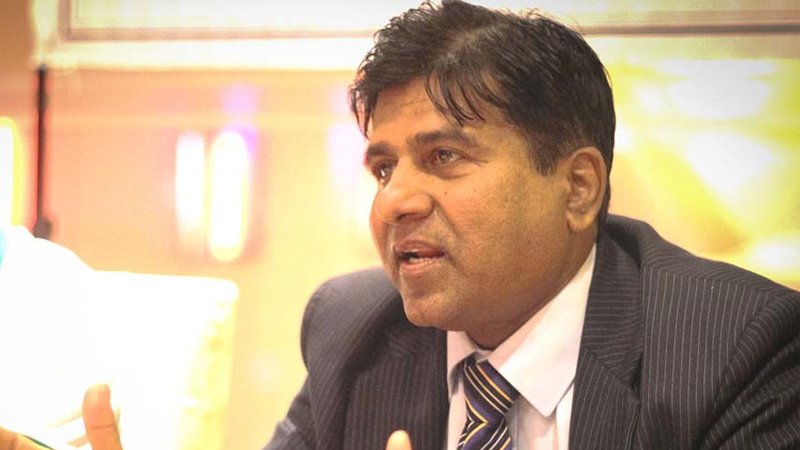 A fully-equipped cyber crime investigation and digital forensic laboratory will be established at the Government Analyst's Department within the next two months, Justice Minister Wijeyadasa Rajapakshe said at a ceremony held to present the ISO/IEC 17025 International Standard Certificate to the Government Analyst's Department. Science, Technology and Research Minister Susil Premajayantha participated. Minister Wijeyadasa Rajapakshe said that Korea International Cooperation Agency (KOICA) has donated over Rs. 400 million to establish the laboratory. Korea National Forensic Service now train persons and provide technical know-how for the laboratory, Minister Rajapakshe said. The Government Analyst's Department is the first to achieve of the ISO/IEC 17025 in Sri Lanka. Government Analyst SakunthalaTennakoon accepted the certificate on behalf of the Government Analyst's Department. KOICA Country Director Lee Don Hu, and President's Counsel Jayantha Jayasuriya were present.